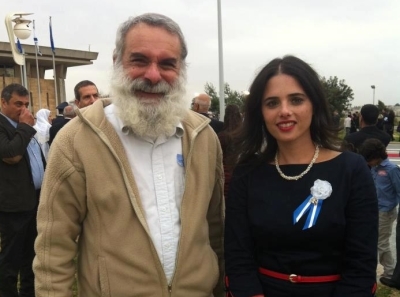 Ayelet Shaked, the young, Tel-Aviv-born, secularist who was strategically placed high up in the Jewish Home party list in order to draw votes from the non-religious public, is becoming observant. Party leaders are worried. I hope to have a beard like yours."